"We promote research and provide guidance for the same"
We encourage and promote research aptitude among faculty members and students. 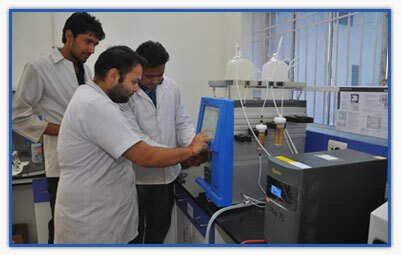 Our teaching facility provide their services as guides to M.Phil & Ph.D. Candidates. We inform, guide and help the teachers and students to apply and avail various research opportunities/projects from U.G.C.